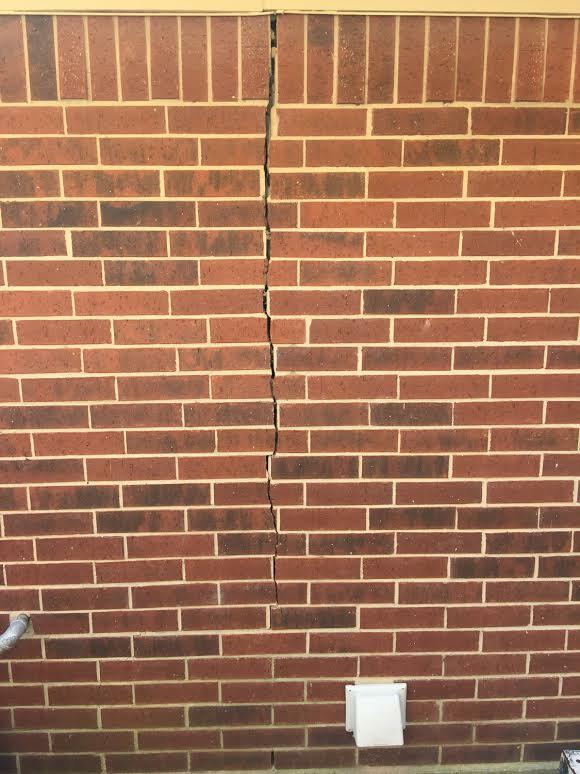 Home // Archive by category "Masonry Contractors"
TunnelNow.com can repair cracks in brick siding of homes by correcting the foundation problems. If you are seeing signs of settlement in your homes foundation. 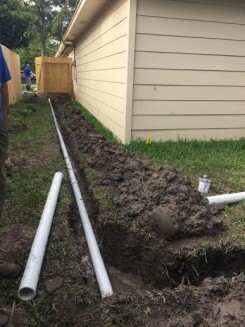 You should contact a foundation repair company. 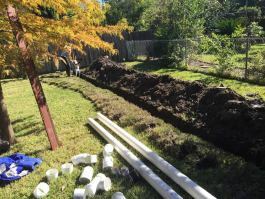 They will provide you an estimate to fix the foundation. Making the correction usually will bring the separated brick closer together as shown in the images below from a recent house leveling job we completed. 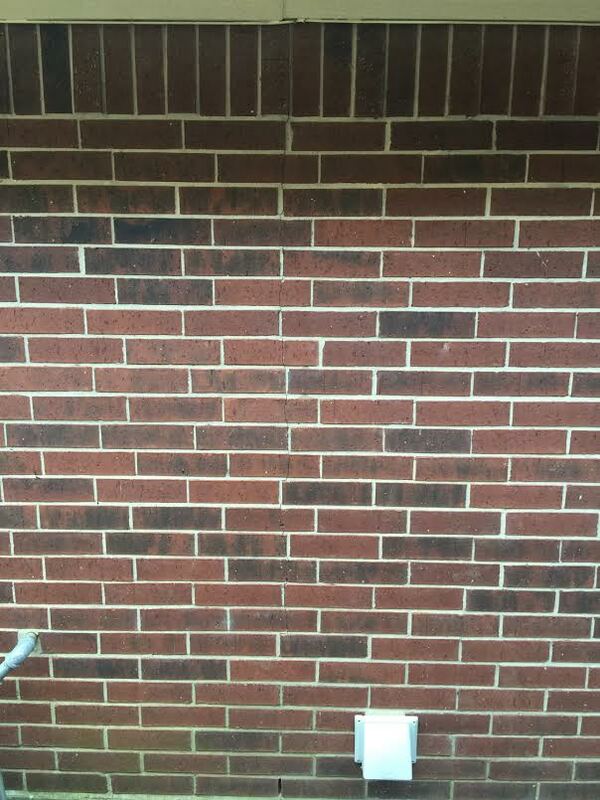 We are experienced at making brick repairs and restoration. If the brick or mortar is still in need of repair after the house leveling is done. We will make the necessary brick repair to satisfy the homeowner’s. 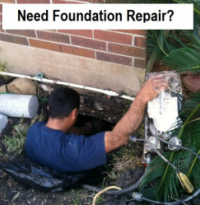 Give us a call today to schedule a free foundation repair estimate.